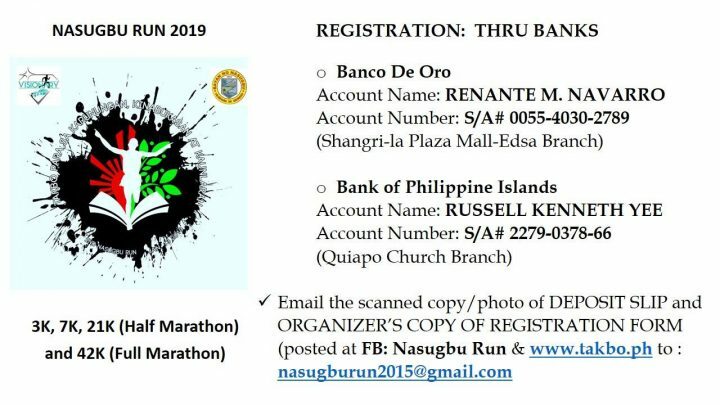 The Nasugbu Run was originally conceived as a fund raising activity that support the construction of a chapel at Bo. 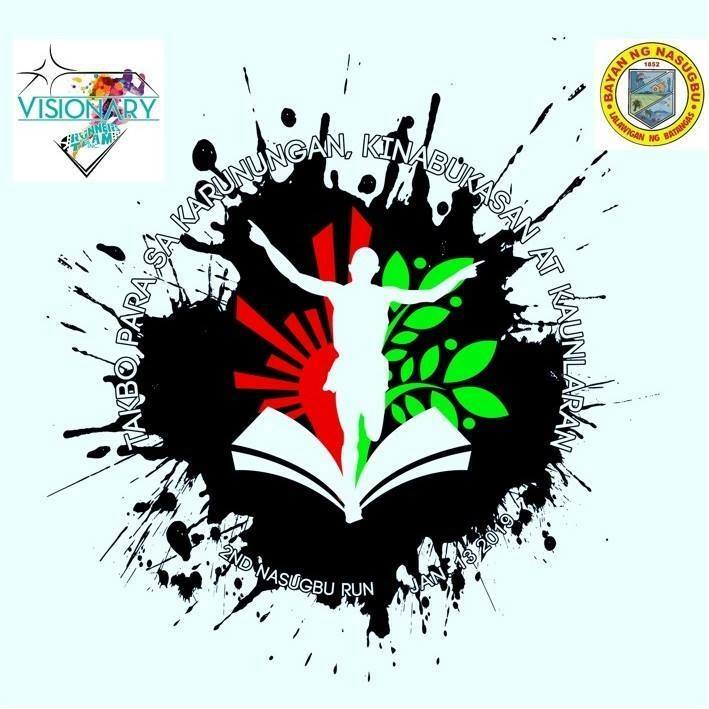 Wawa, Nasugbu Batangas where it generated a good amount of money and donations of construction materials for the said chapel. 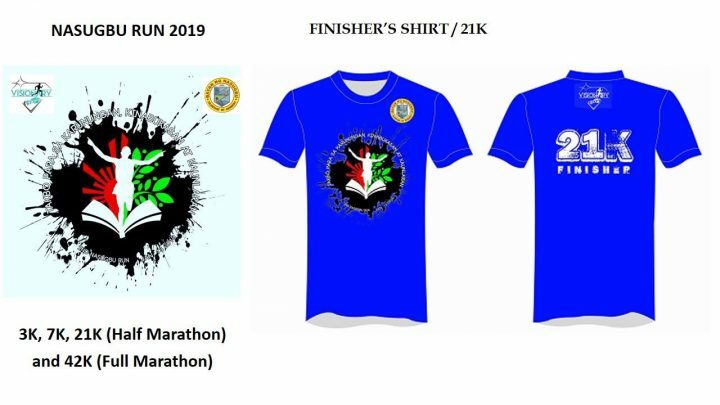 This time, Nasugbu Run will be a vessel and advocacy to raise fund for scholarship programs that would facilitate good education and future to qualified and deserving youth who have less in life. 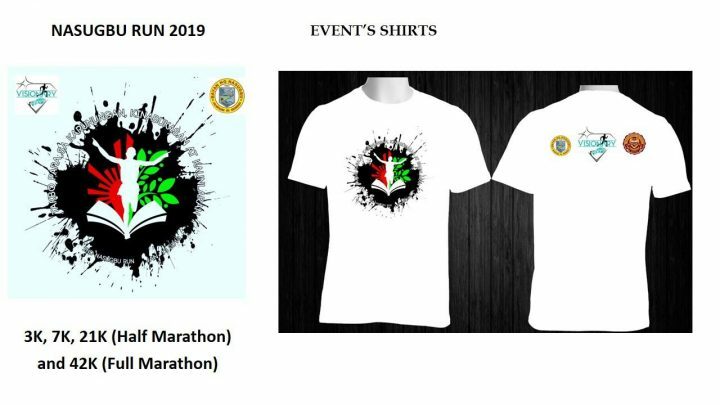 The race will be organized by Visionary Runners Team Inc. in partnership with the Municipal Mayor of Nasugbu, Philippine College of Criminology, other educational institutions, running communities, private corporations and other generous donors and sponsors. 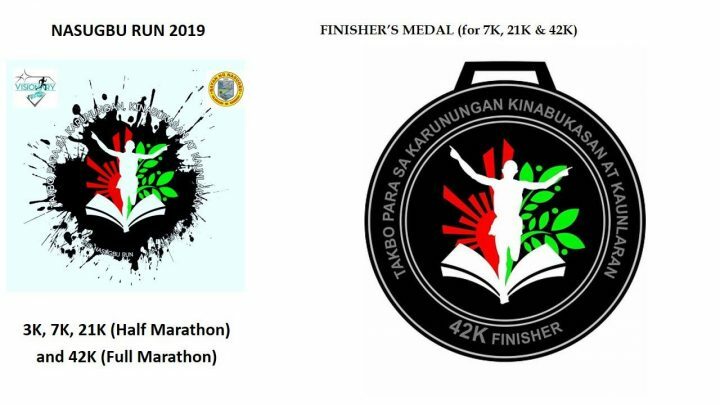 This years’ event will be dubbed as 2nd Nasugbu Run “Takbo para sa Karunungan, Kinabukasan at Kaunlaran” on January 13, 2019. 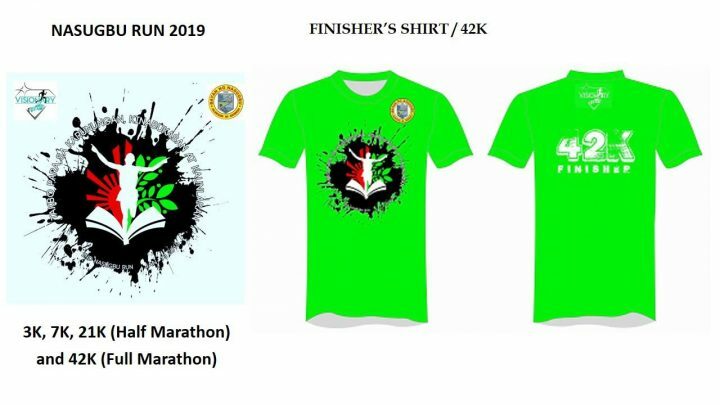 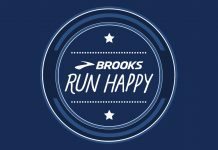 It will have 4 categories as follows; 3K, 7K, 21K (Half-Marathon) and 42K (Full Marathon). 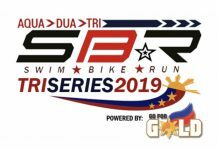 The race offers a challenging route and scenic views of Nasugbu farm lands, hills and coast areas. 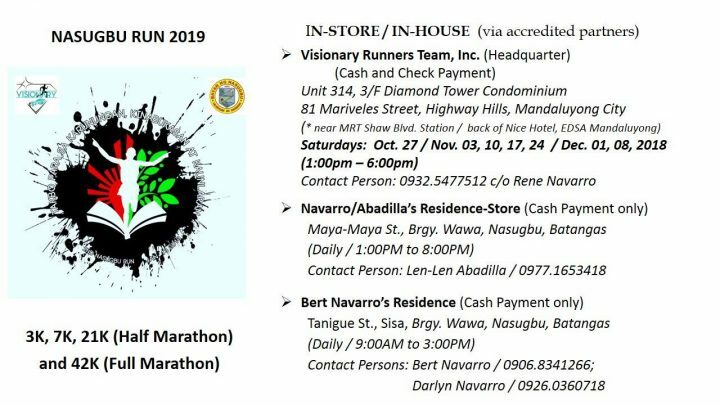 Organizer: Visionary Runners Team Inc. 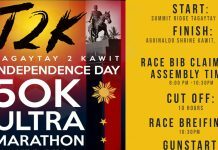 Previous articleLook: Men and Women Raced in Stilettos in the annual Tour de Takong!